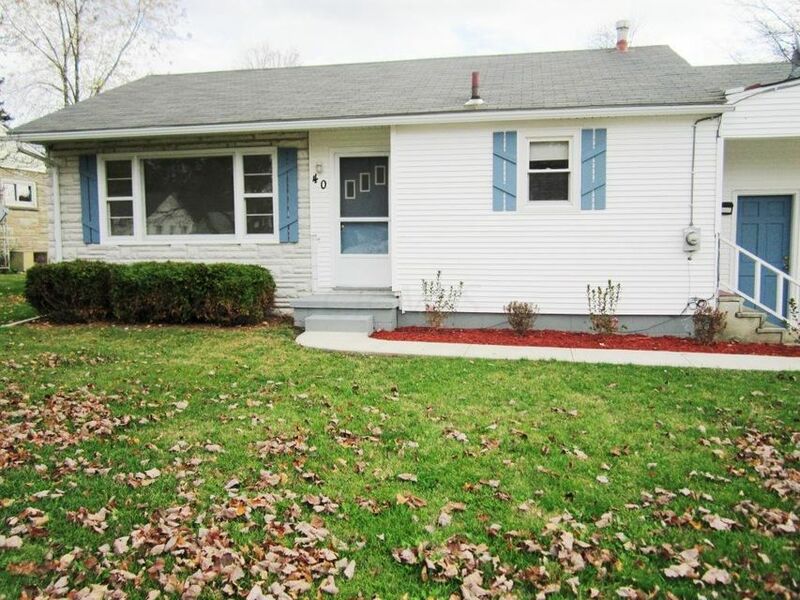 Don't miss out on this cute 2 bedroom Ranch with refinished Oak floors on the West End of Newark with 1.5 attached garage!! !Plenty of updates including: New kitchen cabinets & counters, new tile back splash in kitchen, new stainless appliances, updated shower/bath & beautiful vanity, new sidewalk, most plumbing updated. Additional Features: 1st floor laundry, large rear yard and nice front landscaping.